Humanity is running out of time. The settled universe is filled with terraformed worlds linked by timeshafts - temporal wormholes in deep space. These timeshafts are the only way to travel the vast distances between the stars. 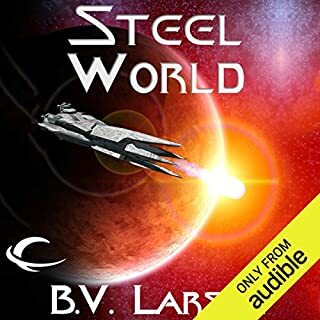 As ships carrying relief supplies to a crippled planet approach a timeshaft, they are mercilessly set upon by mysterious attackers - their crews are murdered and the sanctity of time itself is at risk. In response, Koffield is forced to do the unthinkable: He must stop the invasion by destroying the timeshaft. Marooned 80 years in the future, he lives as a cursed figure, the villain who killed a world. 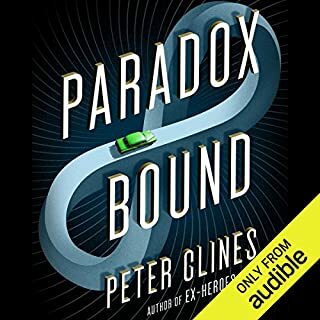 ©2000 Roger MacBride Allen (P)2012 Audible, Inc. This story got off to a very slow start. The characters were for the most part well defined and interesting. I just wish the author had brought the parts of the story together sooner. 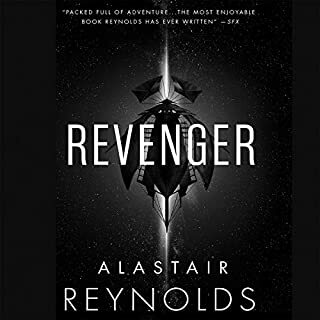 I was a bit put off with the ending since it seemed to be a race to tie loose ends together and tease you into purchasing the next book.. 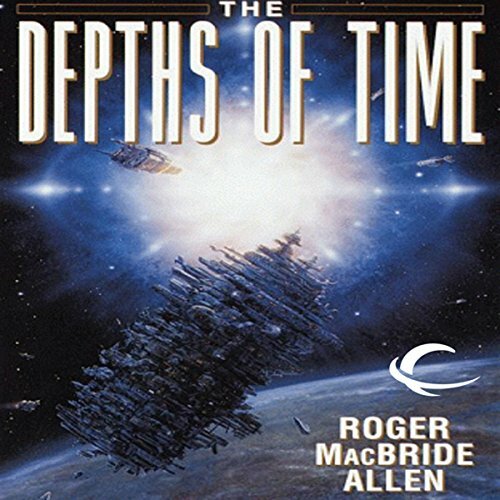 Depths of Time paints a thoughtful moral of a distant future where humanity's hubris constantly proves to be the antagonist to Admiral Kaufield. 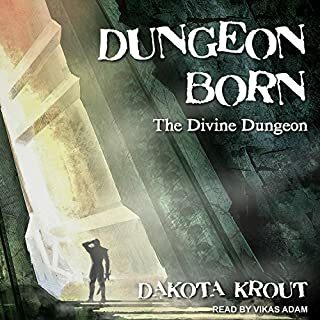 Whether you are reading it listening to the excellently narrated audio book. you will sucked into the vivid world of the future and constantly yearning to find out what next. While, the author's detailed imagery and insight into each character is overall delightful there are times where he spends too much time spelling out events that the reader should have understood with a couple sentences or restating events unnecessarily simply because the events are being perceived from a different characters perspective. 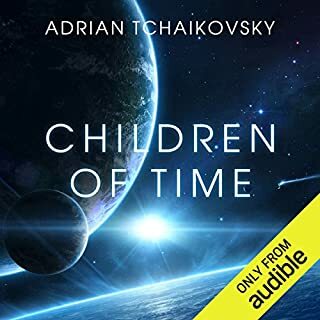 if you are looking for a sci-fi novel that doesn't get lost in unimaginable technology or infested with alien warfare then you should definitely give this book a read ( or listen to the fantastically narrated audio book by Jeremy Gage). 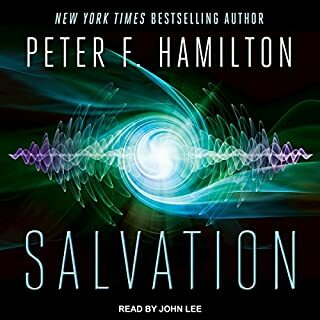 I own the paperback and having experienced other books I read via book gave audio a try and I love it!